Emotional, imaginative, heart touching and mesmerizing, are a few words that come to my mind when I recall a recent school function I attended. 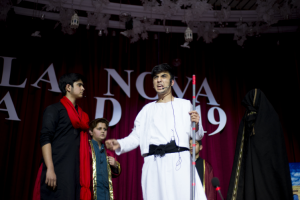 Sufism, “an emphasis on the inward search for God and shunning materialism”, was the theme of the annual function presented by Schola Nova Senior Branch, Islamabad. 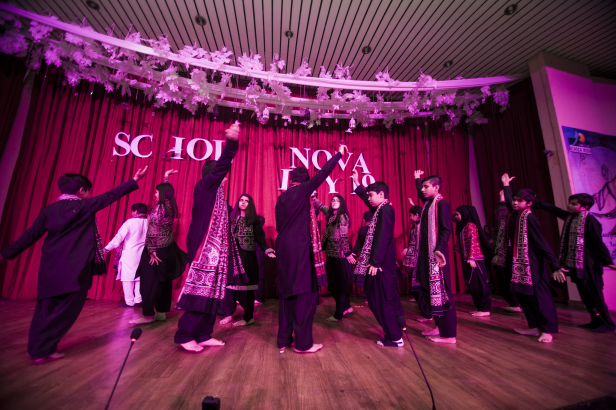 Schola Nova remains one of those schools in Islamabad that goes beyond books and curriculum. The school’s motto to offer quality education comes a long way and this is evident from its different programs regularly updated to reflect today’s era. From robotics to French Language to performing arts, students are prepared for the real world along with regular studies. At the same time religious and national events are celebrated with full enthusiasm to develop a commitment towards social and moral values. 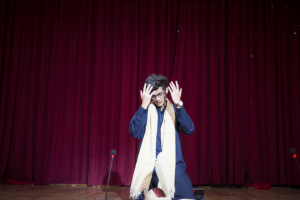 The plays were well-thought and beautifully executed while performing arts were choreographed by a professional performing arts teacher and simply blew the audience away! 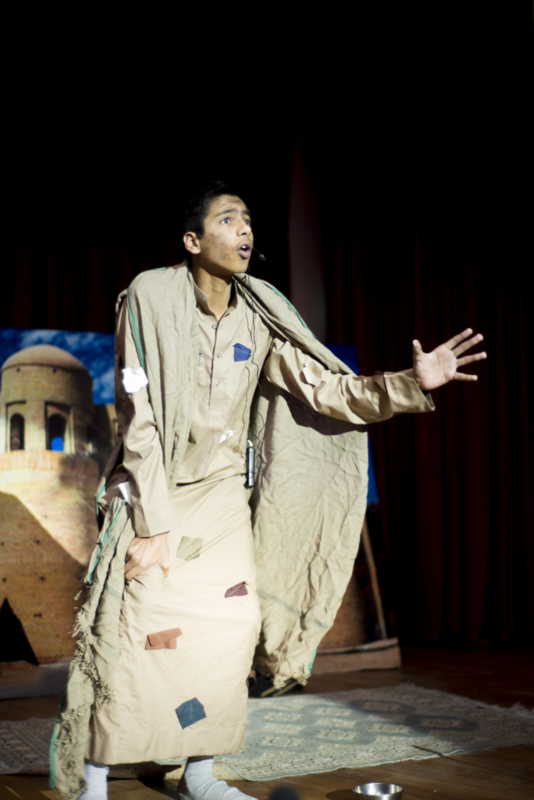 Plays like “The Forty Rules of Love”, “Baap (Father)” and “Khaki Banda” left us very emotional and some in tears! The entire show was a classic combination of tastefully designed costumes and performances that will be remembered for a long time. Parents highly enjoyed each and every performance and applauded the children for their hard work. They also appreciated the staff and teachers for their efforts who worked tirelessly to make the entire show a success. The Senior Head Mistress took weeks to compose the entire program and monitored each and every element throughout the rehearsals. “The school has done a remarkable job. As a parent I am so happy to see my children perform so well!” Parent. Our country does not lack talent but we need to polish the skills of our creative youth and provide them with a podium to highlight their hidden talents. 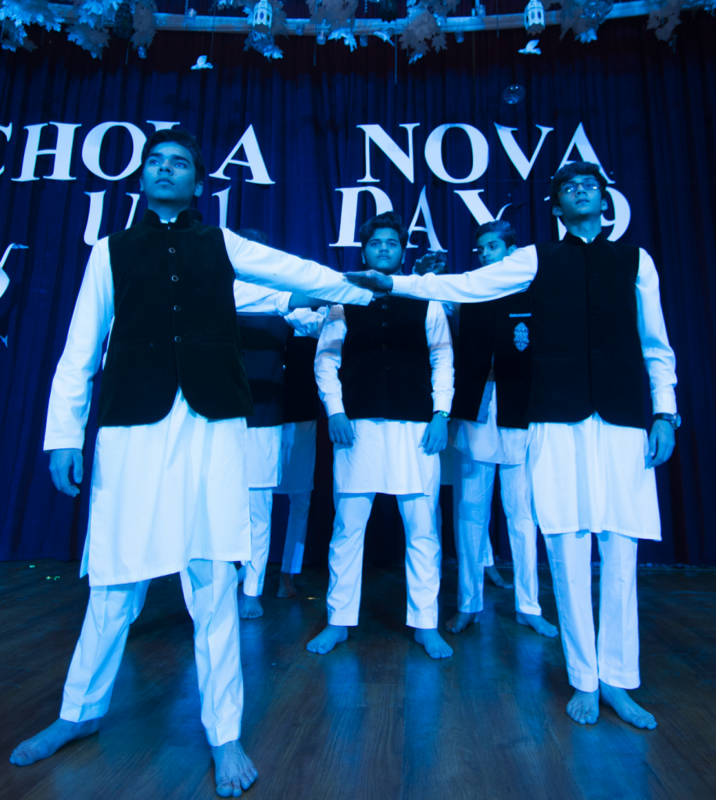 Schola Nova provides their students with the platform to express themselves. With the heavy influence of technology and gadgets on our lives, the need of the hour is to go back to our basics i.e. humanity, harmony, sharing and respecting others. We need to evoke these feelings and develop an attachment with our roots amongst our young ones who are moving away from culture and moral values at a very fast pace.